We have instructors in almost every resort in France with as many as 70 in resorts such as Val d’Isere. In Switzerland and Italy we are expanding everyday and have instructors in most of the main resorts. We had a wide selection of instructors with good availability for peak weeks. 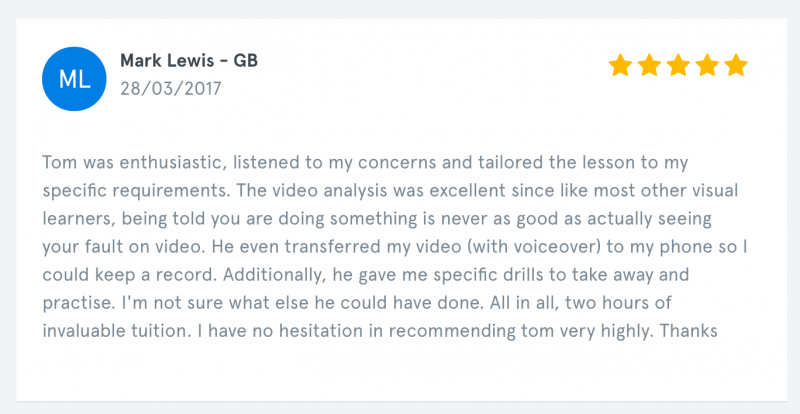 Instructor Reviews on Maison Sport can only be left by customers that have booked their lesson through Maison Sport, this means they are 100% real. The review is also left for the instructor and not the school, meaning you get to choose an instructor based on reviews about them specifically. On average 75% of our customers leave reviews, far higher than the industry average of 10%, giving you a much clearer picture of how good that instructor is. We wrote a whole blog post on the subject which you can read here. Ski schools take a large portion of an instructor’s revenue, Maison Sport doesn’t, so many instructors on Maison Sport are able to pass this saving onto you, the consumer, saving on average more than 15% compared to ski school prices. For the savvy buyer you can cut your ski lesson bill by more than half and still rest assured you have a great instructor by using real reviews to guide you. Everyone is different, so skiers have different wants and needs from their instructor, so it makes sense to be able to choose an instructor that suits you. We have taken away the game of “instructor roulette”, through Maison Sport you can choose your instructor using real reviews, their profile, pictures and pricing to decide who you think would be best. Using our messaging system, you even have the chance to speak with the instructor before you book. We have found this increases the chance of being satisfied with your choice and having a better experience. We have made some big improvements to our customer service this winter and are contactable almost 24/7. 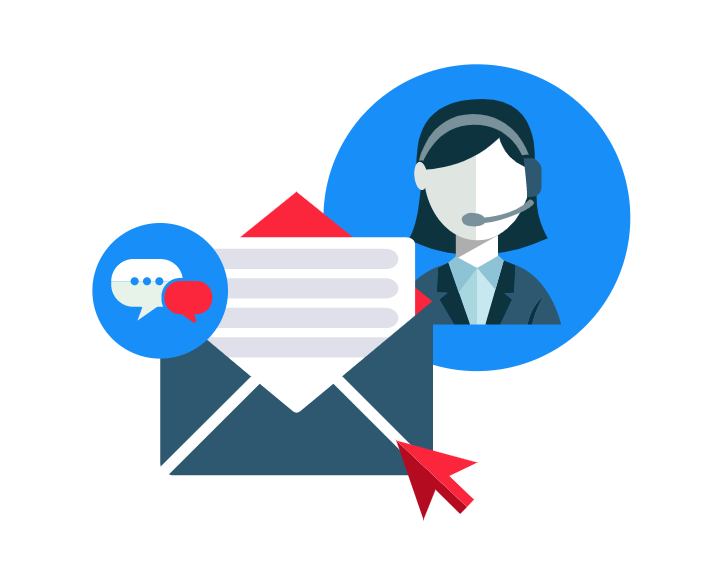 If you need any help finding a suitable instructor or have any problems during the booking process you can contact us on 0203 900 1781, email us on hello@maisonsport.com or talk to us through the live chat. After the lesson is complete, not only can you review the instructor but the instructor is invited to give the lessons participants feedback on a variety of areas, mainly focused around your technique. During most ski lessons, instructors diagnose areas of your skiing or boarding that could be improved, followed by various drills that can help you. The instructor will now collate these for you and send them to your Maison Sport account, this helps keep some continuity when you go on your ski holidays each year. Ski lessons can be expensive, which means payment security is very important. Most people dont feel comfortable transfering such large amounts of money to ski schools or independent instructors, Maison Sport facilates payments and the money is held independently by our payment processor until the lesson has taken place, giving you a company you can trust with your company.